Details are sparse at the moment, but several news sources—including the BBC and the AP—are reporting that French filmmaker Eric Rohmer has died at the age of 89. Rohmer was among the influential group of critics-turned-filmmakers who emerged from the pages of Cahiers Du Cinéma to forge what came to be known as the French New Wave. Rohmer wasn't initially as well-known as his cohorts Jean-Luc Godard or François Truffaut, but his international reputation rose as he began his ambitious series of film "cycles:" Six Moral Tales, Comedies & Proverbs, and Tales Of The Four Seasons. 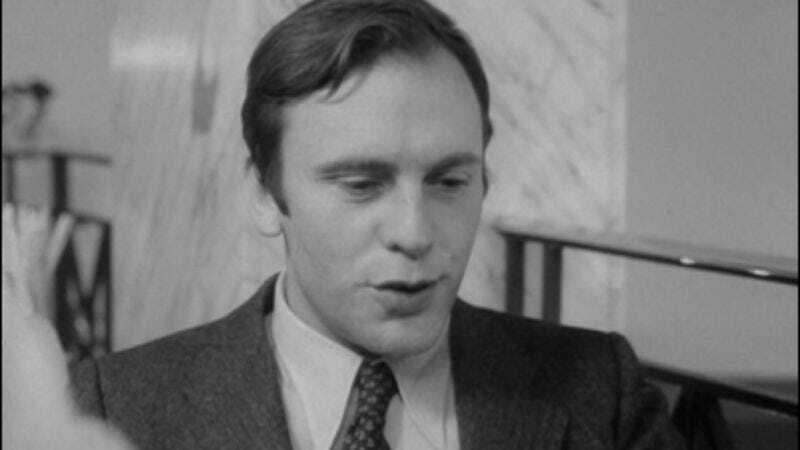 Rohmer's films were known more for their dialogue and their earnest exploration of moral choices than for their visual style, but over time Rohmer classics like My Night At Maud's, Pauline At The Beach and Claire's Knee have come to be recognized for the clarity and precision of their imagery as well as for their nuanced portrayals of human behavior. He will be missed.